2. It covers single mode single channel, single mode multi channel and multi mode multi channel. JSR-FE060-3P40-3P15-4FS fibre optic rotary joints are small and compact FORJ with 6 circiuts; 3 circiuts at 50A, 3 circuits in 20A, standard, off-the-shelf, available in stock. 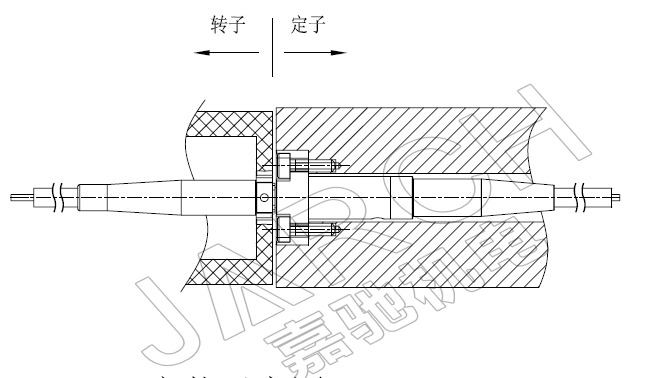 It could support 4 channel fiber optics(SM/MM) transmitting on 360° rotating. Single-channel (both Single-Mode and Multiple-Mode) rotary joints(FORJ) are the most versatile designs the market has ever seen. The rugged body allows fiber pigtail, ST, or FC receptacles on either the rotor side or the stator side. One can configure the package to fit his need exactly. 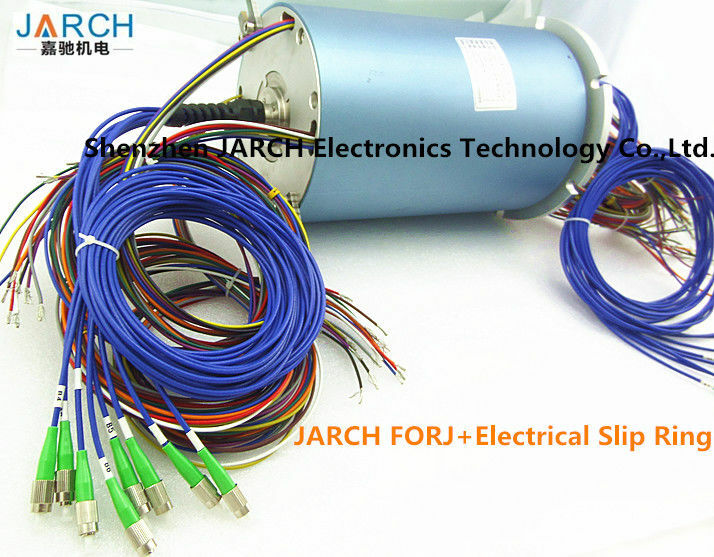 features extremely low insertion loss and impressive return loss performance for both single mode and multimode fibers.MJ1 are often used with electronic slip ring, call optical-electrical hybrid slipring, transmit power and high speed data. Using light signal transmission, no electromagnetic leakage. No contact transmission, no wear and tear. Long life, can be up to 10 million RPM. No friction, can be used in inflammable and explosive environment. Can be used in extreme natural environment. High magnetic current interference, also can work normally. Connector types FC, SC, ST, SMA, or LC Dimensions 10mm dia. 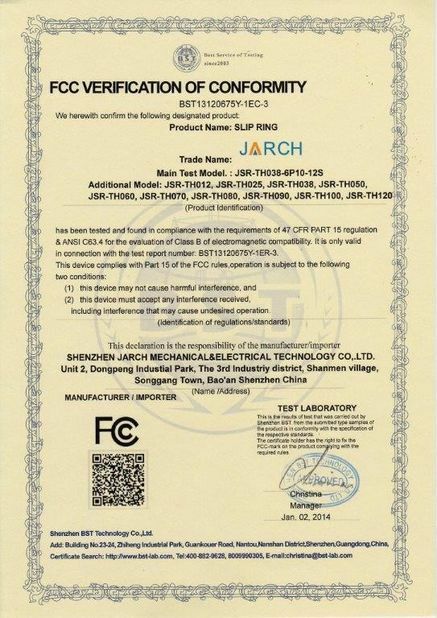 With more than 14 years' experience in the field, JARCH has established long term business relationships with transnational corporations, research institutes, military-industry departments, famous universities as well as a lot of companies in various industries at home and abroad. At JARCH Company, we strive to meet the needs of our customers. If an assembly from our standard model does not fit your requirements, our design team will work with you to design a slip ring assembly that will meet your company's exact needs. 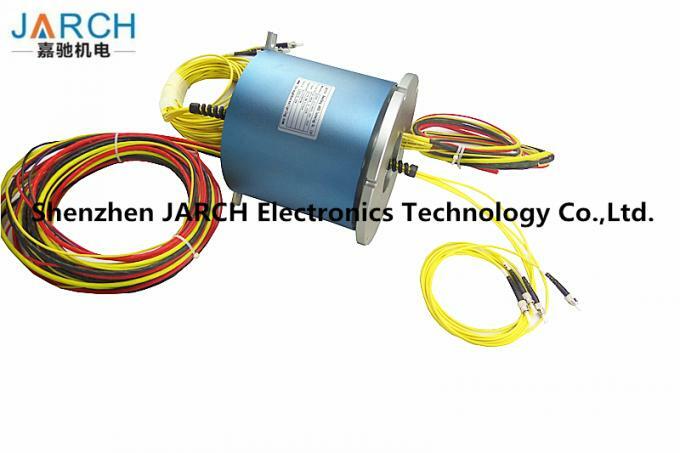 With over 15 years of experience JARCH has amassed over 10,000 drawings, thousands of custom slip ring designs and experiences supporting customers worldwide. 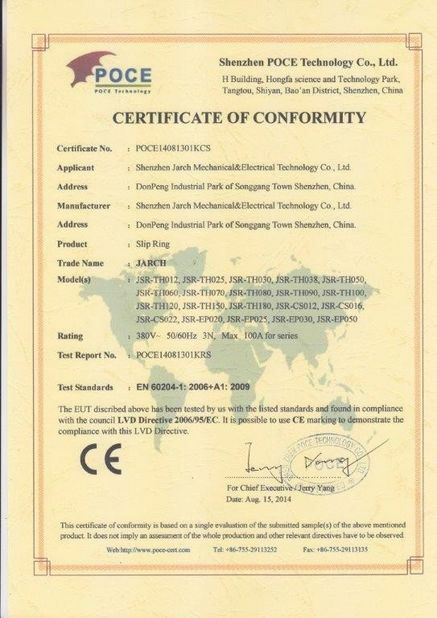 1.What technical data should be provided for our customized slip ring,Rotary joint,cable reel model. 2.How long is your production lead time?